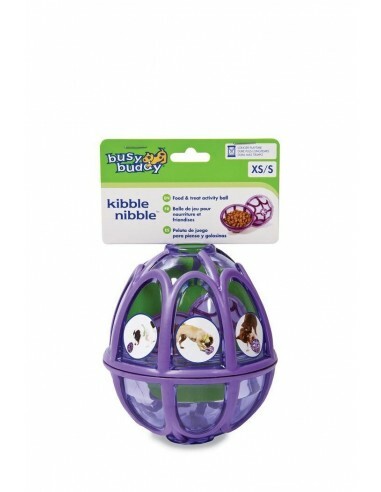 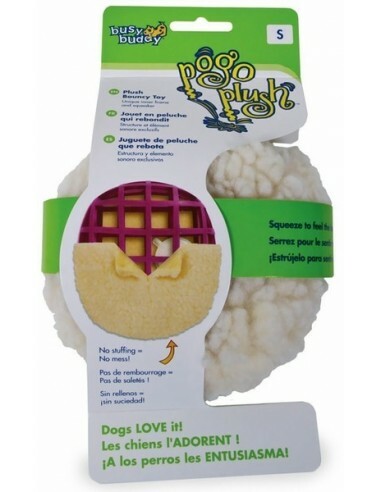 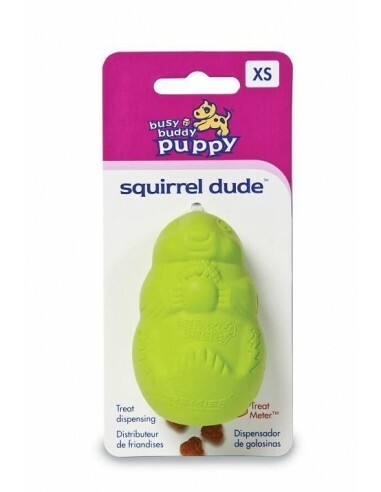 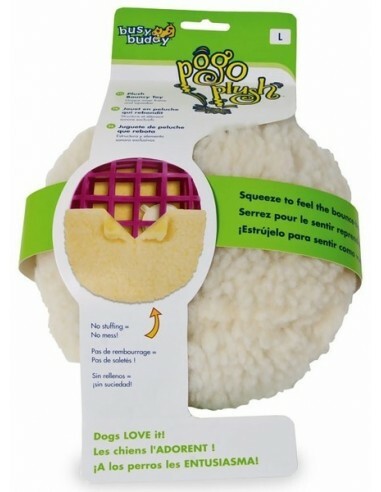 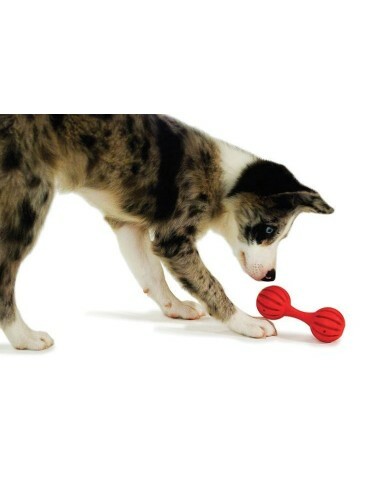 Dog-Cat Toys - Wilson-Trading Kft. 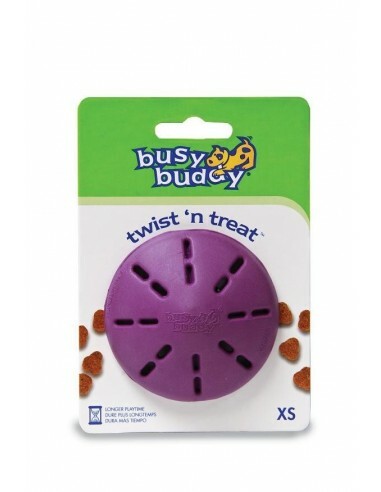 The Funkitty Twist 'n Treat was created to keep cats of all ages engaged,active and stimulated. 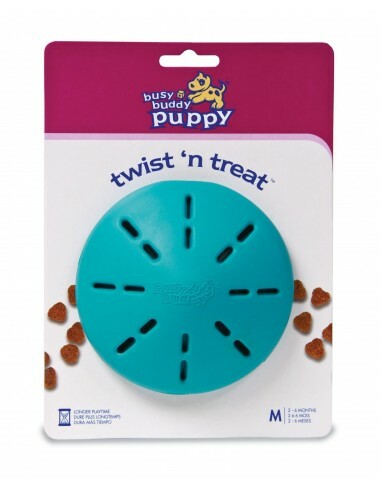 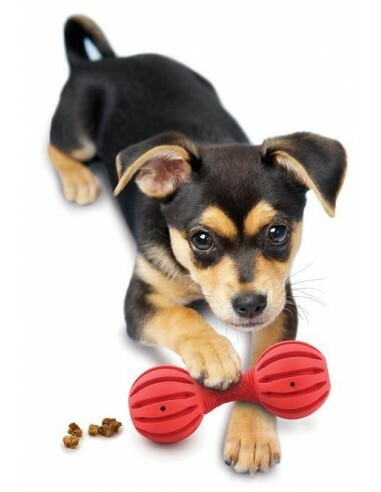 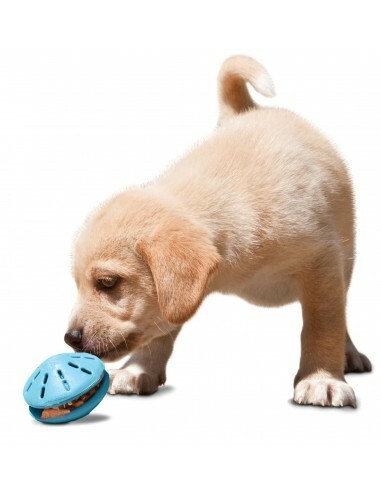 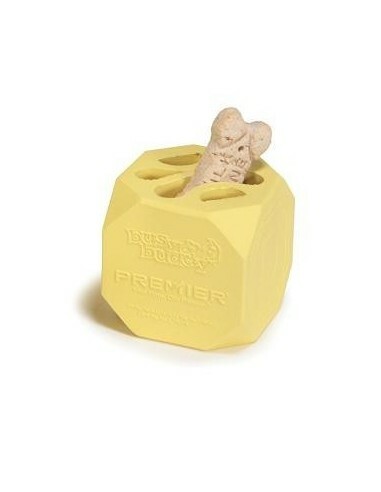 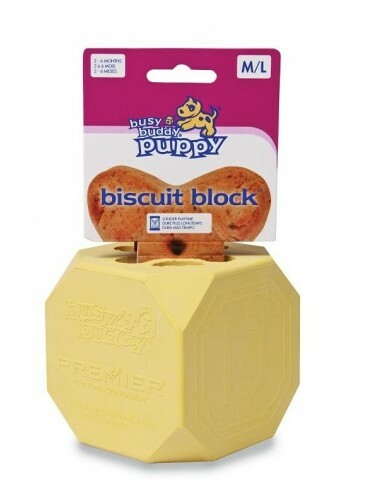 Make dogs work for their food with the Kibble Nibble™. 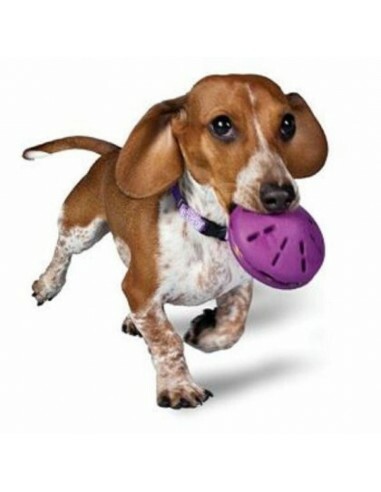 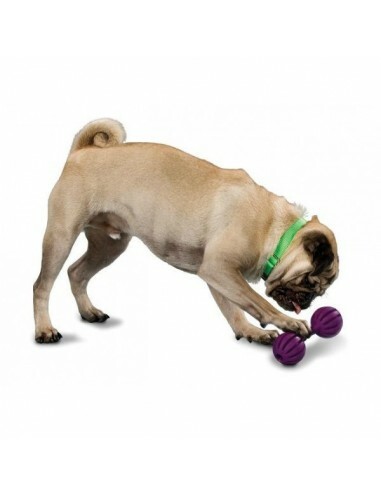 The refillable Tug-A-Jug dog chew toy (M/L) provides a multi-sensory appeal to keep your dog engaged and motivated to play. 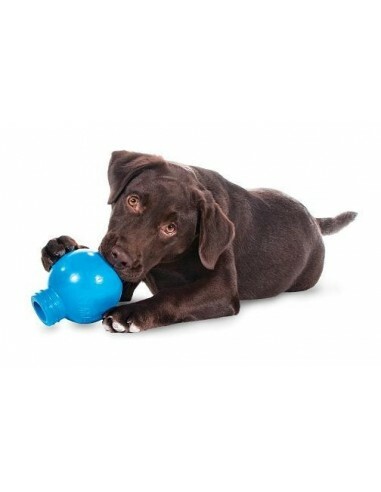 The refillable Tug-A-Jug dog chew toy (XS) provides a multi-sensory appeal to keep your dog engaged and motivated to play. 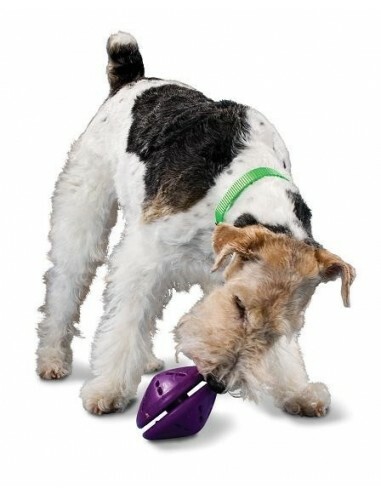 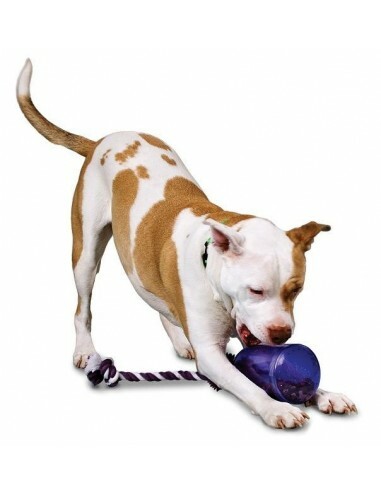 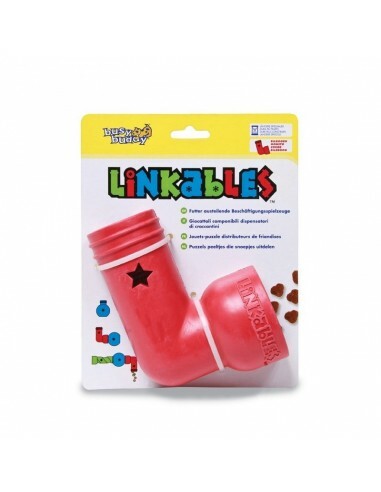 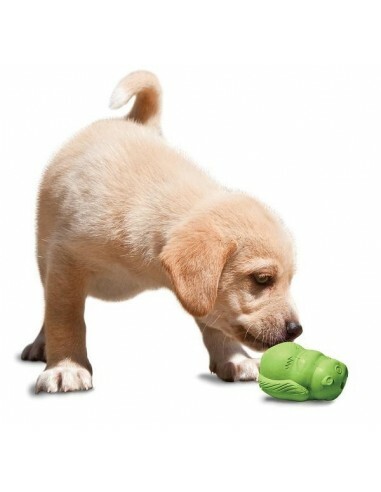 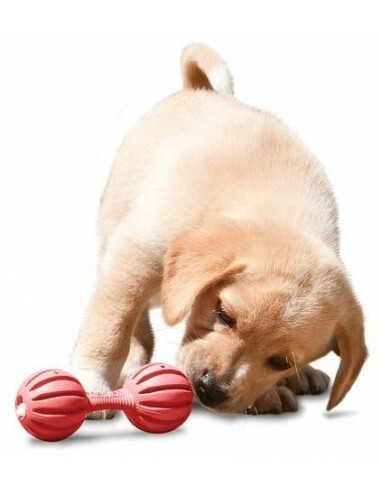 The refillable Tug-A-Jug dog chew toy (S) provides a multi-sensory appeal to keep your dog engaged and motivated to play. 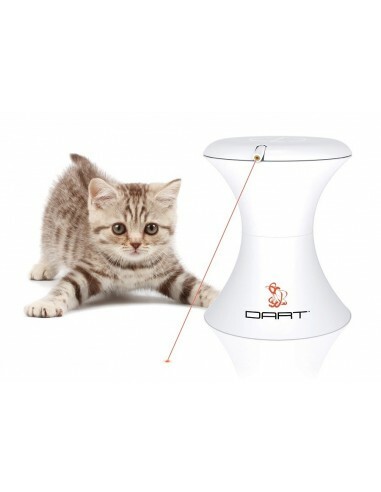 FroliCat DART DUO is an automatic rotating light with two lasers for shared play for multiple pets. 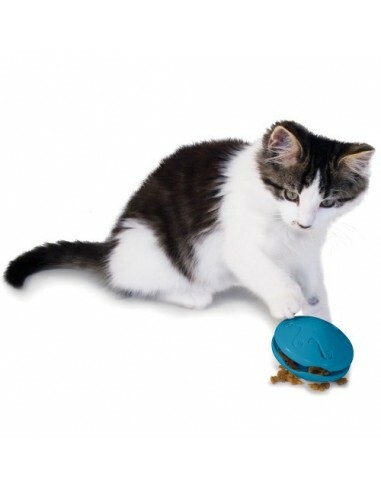 FroliCat FLIK is an automatic teaser that throws a string to engage your cat in enthusiastic play. 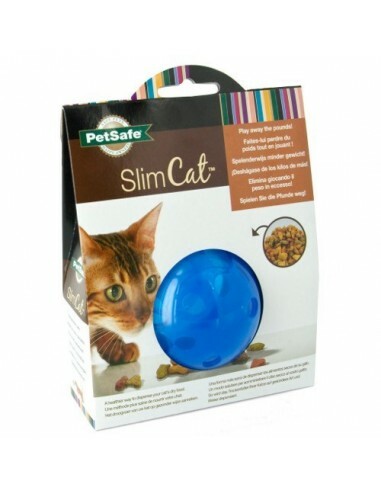 Watch your curious cat stalk FLIK and try to capture the string before it hides again. 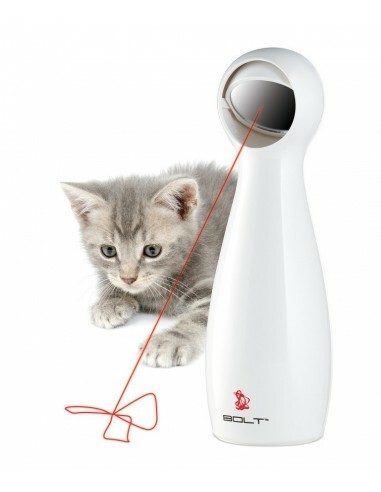 FroliCat BOLT is an automatic laser light that provides hours of hands-free play for you and your pet. 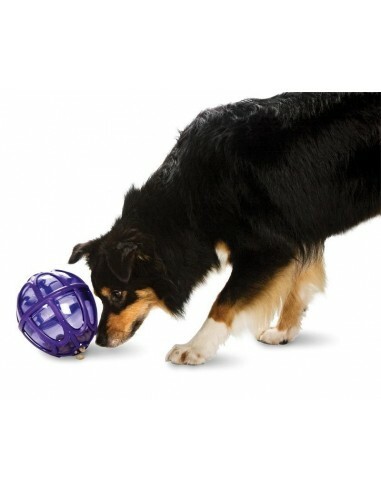 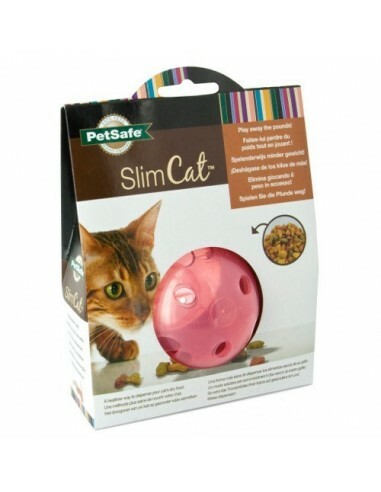 Simply place BOLT on a flat surface, turn it on, and watch your pet chase the laser light. 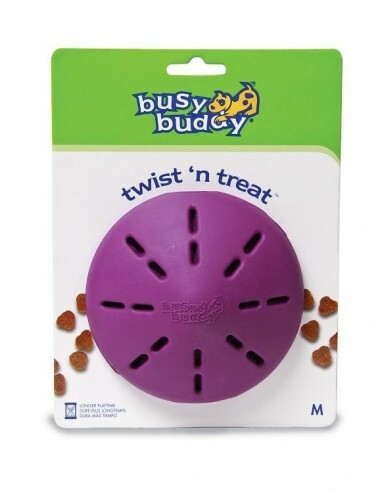 FroliCat POUNCE is a rotating hide-and-seek cat teaser. FroliCat DART is an automatic rotating laser light that provides hours of fun for you and your pet.